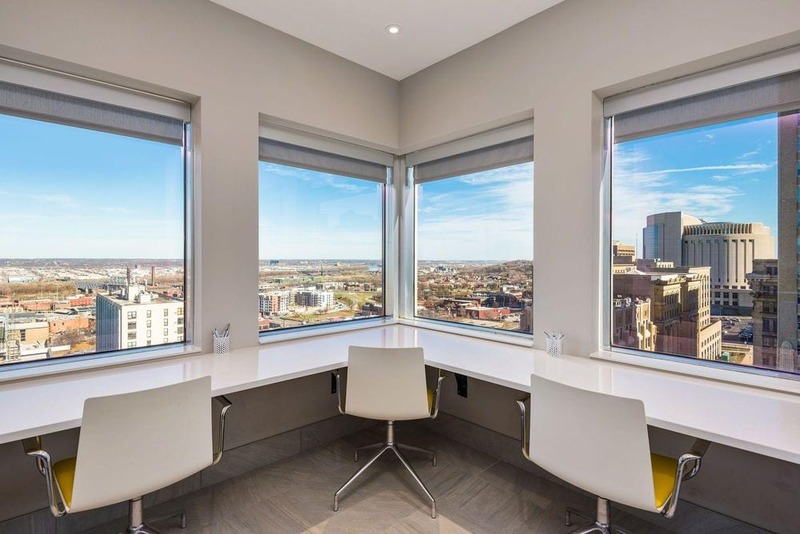 From the clean, Miesian-style architecture to the tech-friendly sophistication of each apartment within, Commerce Tower elevates your expectations for apartment living in downtown Kansas City, MO. Adjacent to the popular Power and Light District, the community presents a comfortable retreat while still keeping you within walking distance of the newest hotspots, as well as the KC Streetcar line. Certified to LEED Gold standards, Commerce Tower embraces an eco-friendly environment with cutting-edge home features. Smart entry and sensor lighting enhance the convenience at home, while amenities such as a rooftop pool and sweeping area views contribute to your overall satisfaction. 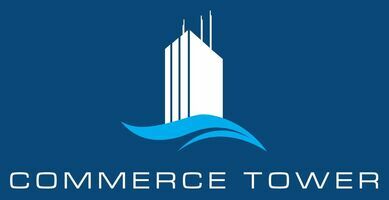 Learn more about Commerce Tower and the apartments currently available for rent when you contact the leasing center today. 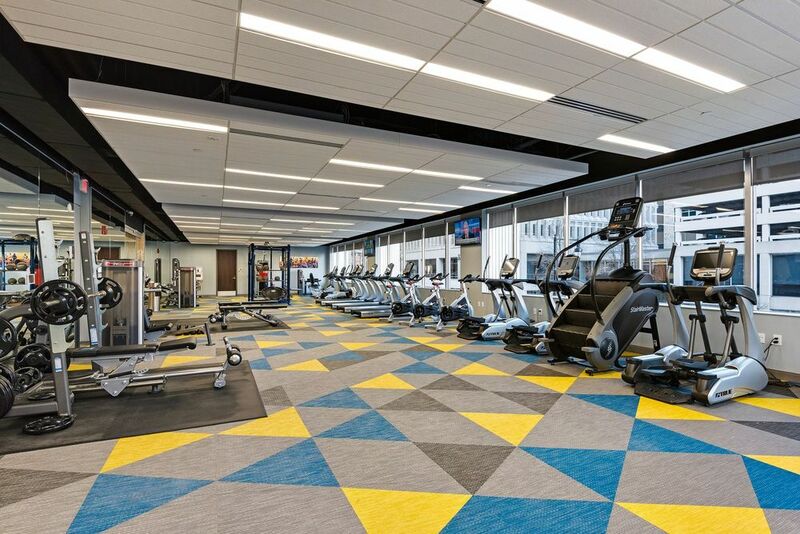 Ranging from studios to two bedroom penthouses, the unrivaled selection of layouts and features at Commerce Tower simplify your search for the perfect floor plan. 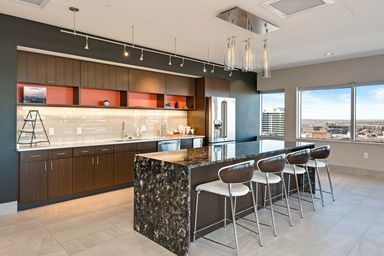 Each pet-friendly home includes a distinguished kitchen with quartz counters and stainless steel appliances, as well as high-rise views of the city skyline or Missouri River. Learn more when you tour the available models today. 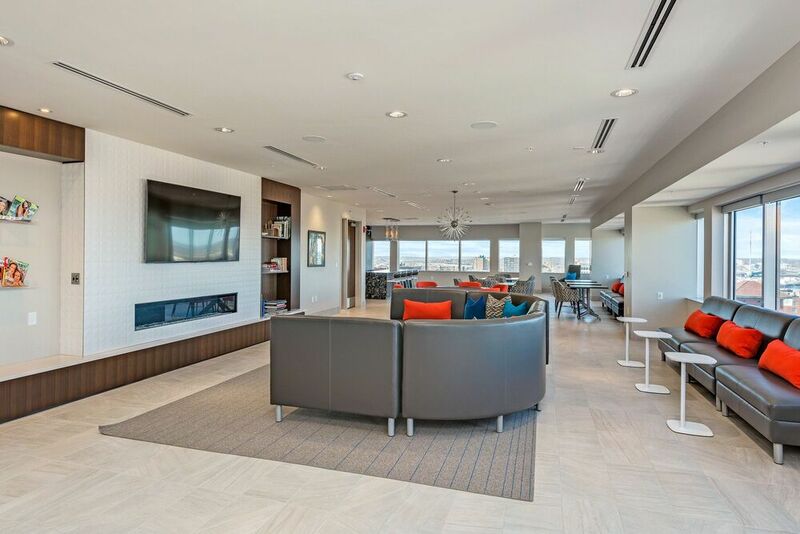 Whether you’re checking out the skyline view from the resident club room rooftop pool or catching the adjacent KC Streetcar to your favorite spots in the Power and Light District, Commerce Tower delivers a sophisticated lifestyle while giving you a comfortable luxury space to call home. Renowned restaurants, a thriving arts culture and an endless supply of nightlife—Commerce Tower connects you to everything that makes Kansas City’s Power and Light District famous, and the 91 Walk Score places most of it right outside your door.